An Epiphany Court and Luncheon took place on board HQS Wellington on 19th January 2017. The Prime Warden presided over an Epiphany Court at which 5 new Liverymen, Andrew Renwick, Anthony Wright, Hector Robb, Nicholas Gull and Simon Bannister were admitted to the Livery of the Company. 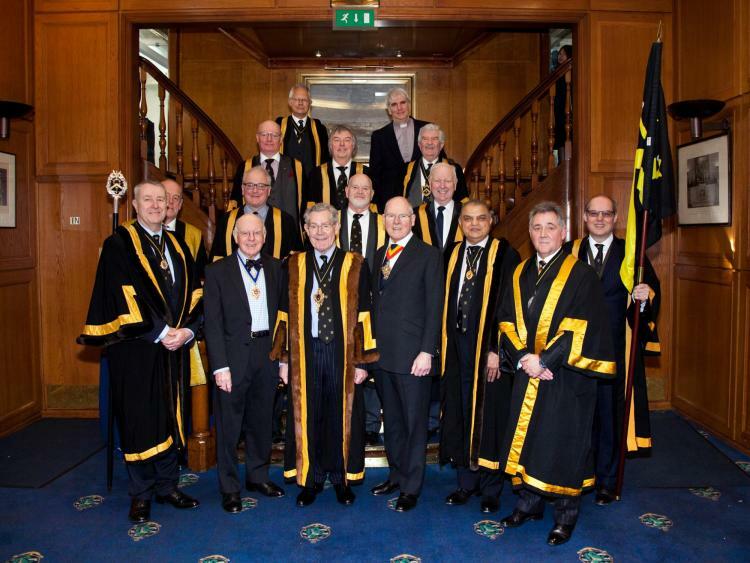 A Luncheon followed the Court at which members of the Company and their guests hosted the Masters of the Worshipful Society of Apothecaries and Worshipful Company of Wheelwrights.